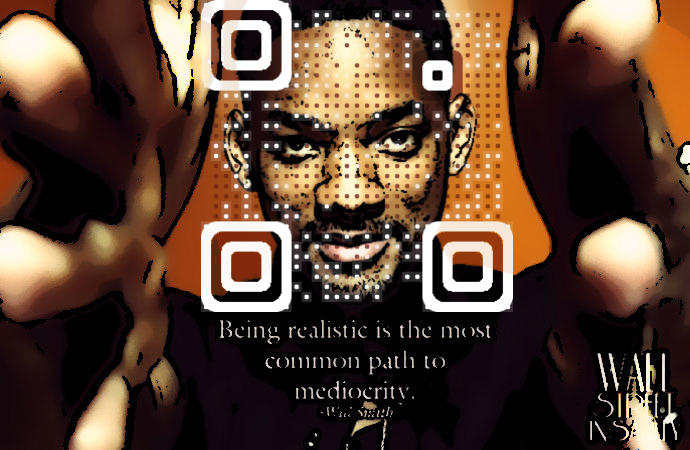 QR Codes are increasingly popular today in many fields such as consumer advertising, purchasing, social media and security. Recently they have been a big hit in the commercial industry because they provide the customer with quick accessibility to information, such as the brand's website or a store's location. In addition, their use can be tracked, thus supplying their creators with valuable data such as their most popular location, number of scans taken during a day and so forth. In summary, new and ingenious uses for QR Codes are being discovered every day and due to their incredible versatility, their usage is expected to skyrocket in the future, cementing their niche as a valuable and vital component of many different industries.